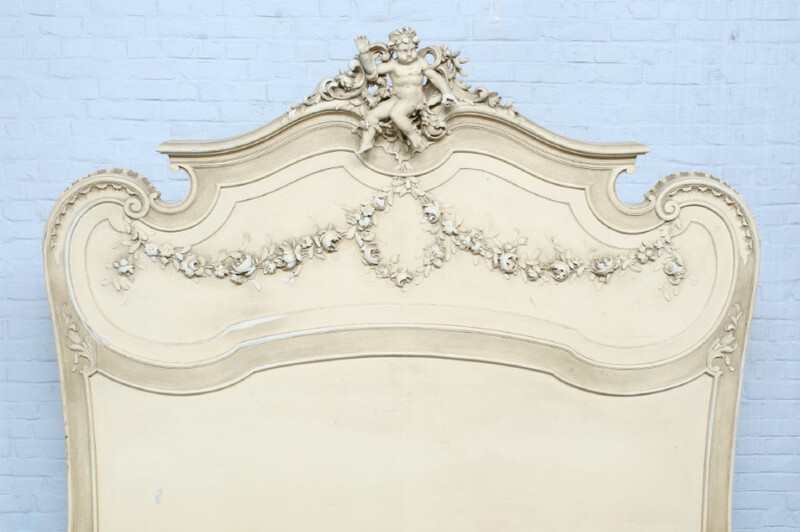 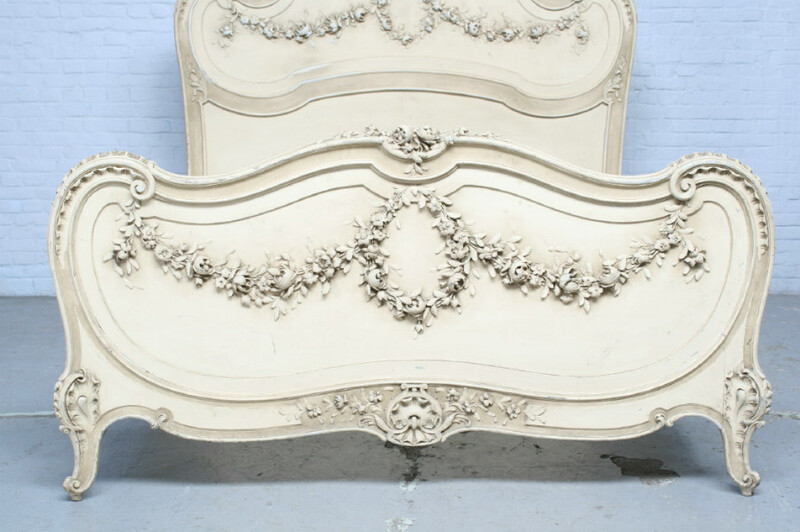 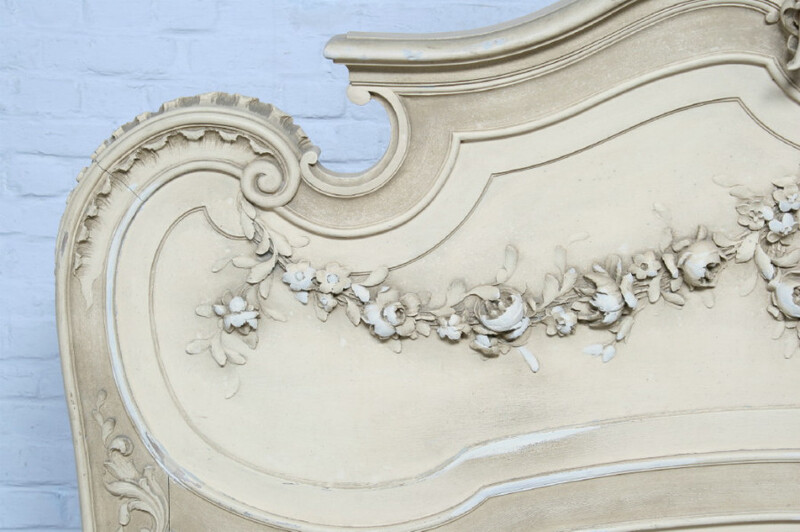 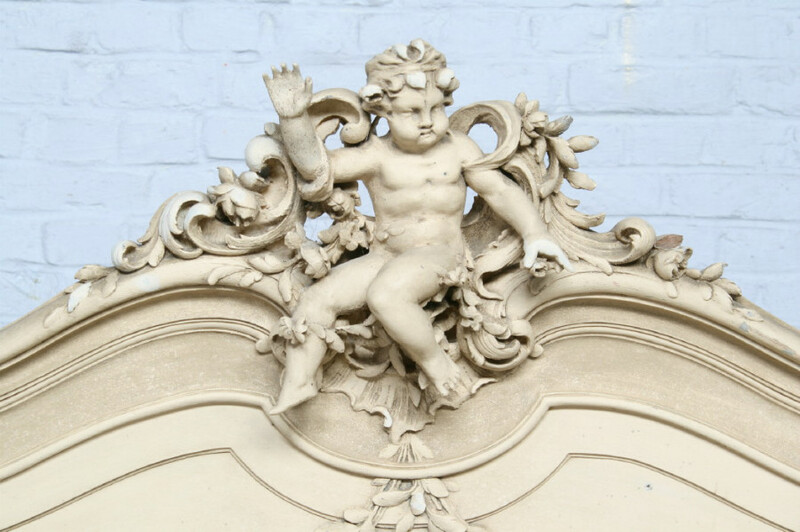 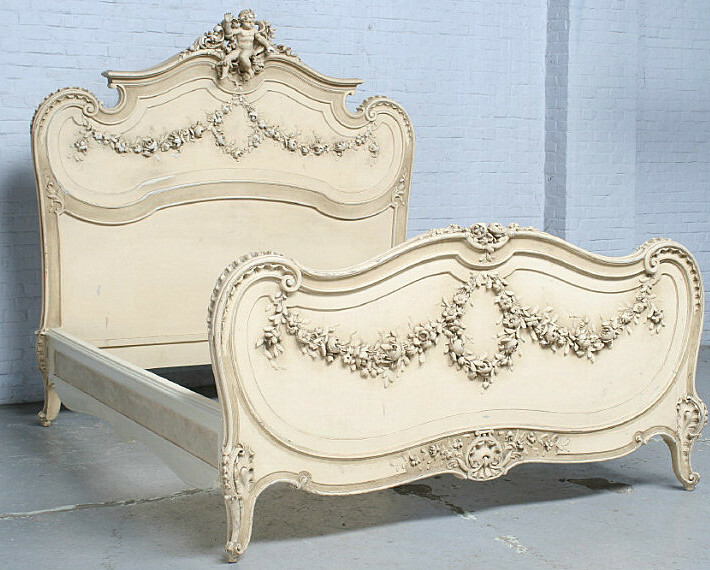 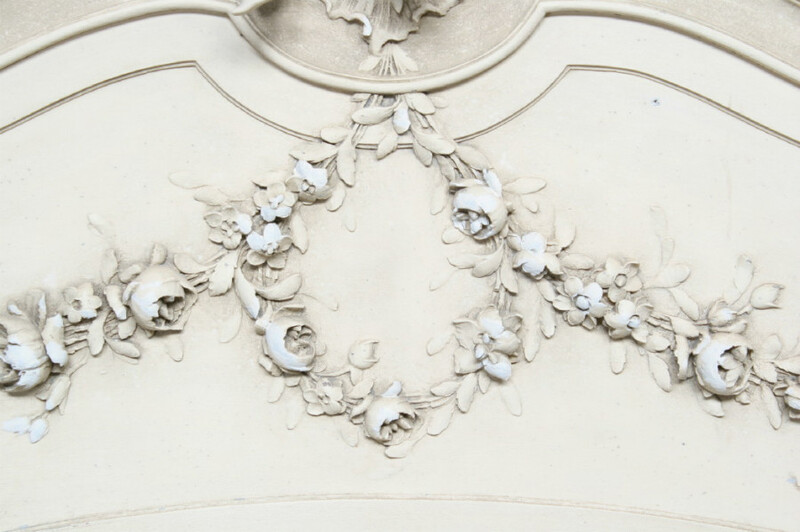 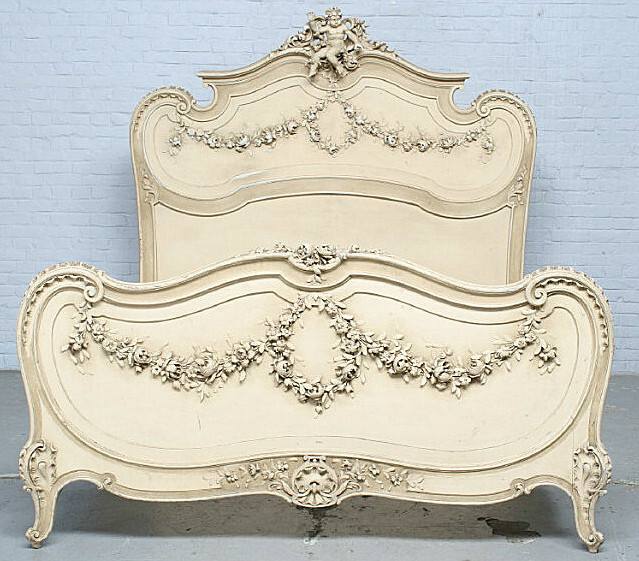 French very unique misterly curved Louis XV double bed. 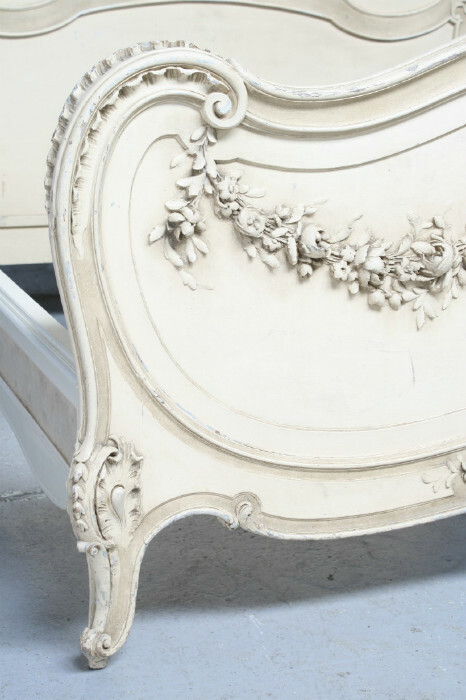 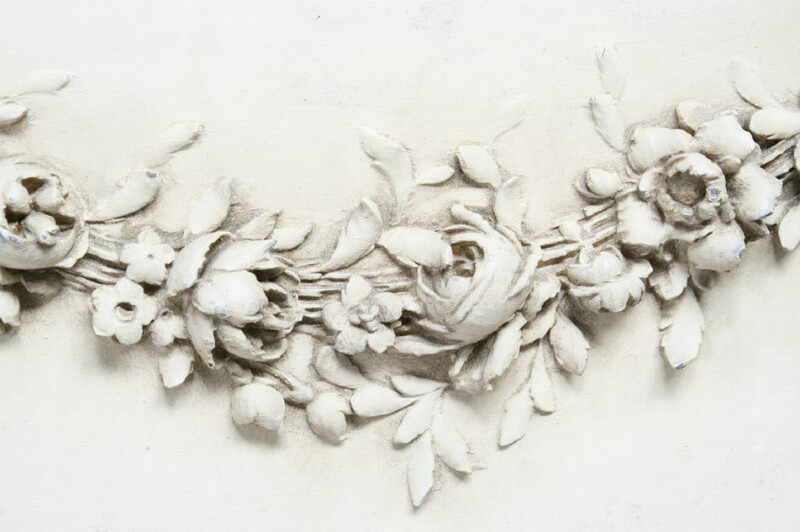 Hand-painted anic white. 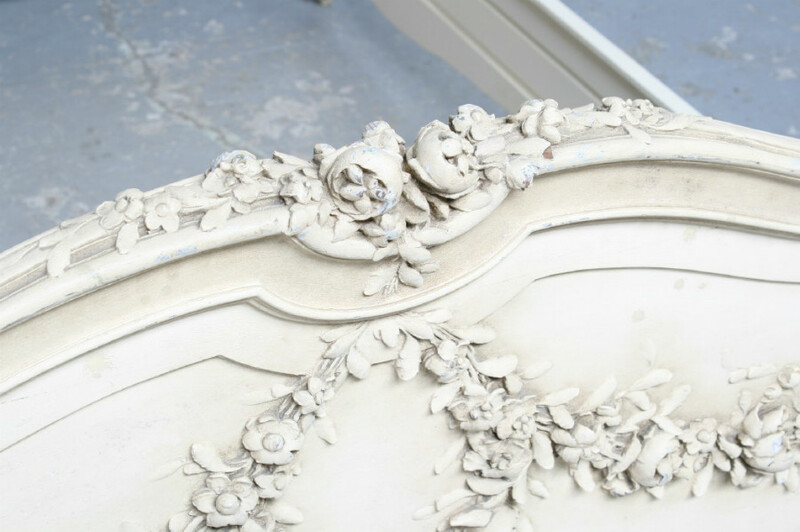 Very impressive furniture!